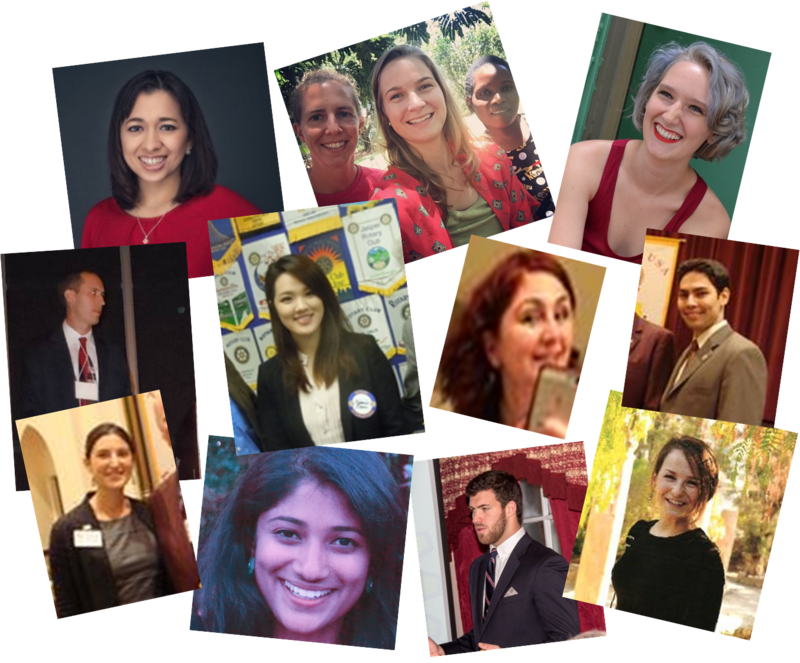 Complete 2019 D5790 Global Scholar Application Sections 1-3 and obtain sponsoring Rotary Club endorsement. Submit Scholarship Application to the D5790 GG Scholarship Chair. Attend D5790 GG Scholarship Committee interview. Selected candidates should complete GG Scholarship Application Section 4 and send copies to the sponsoring club and to the D5790 GG Scholarship Chair. Sponsoring Rotary Club of selected candidates complete Global Grant Application on www.matchinggrants.org. Note: Grant Management Training (PE + 1) Required. Three-person committee (members of sponsoring club). Primary contact appoints a counselor for the scholar. Regular international communication and coordination required.